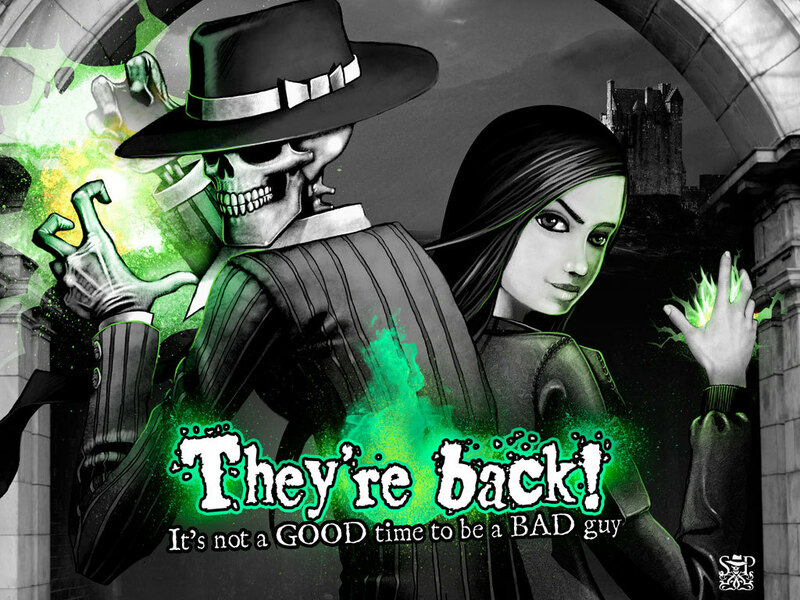 skulduggery pleasant. . HD Wallpaper and background images in the Skulduggery Pleasant club tagged: skulduggery awesome valkyrie living. This Skulduggery Pleasant wallpaper might contain fedora, cappello di feltro, homburg, stetson, stetson trilby, anime, fumetti, manga, and cartoni animati.